← Josh Powell claims a victim from the grave.. 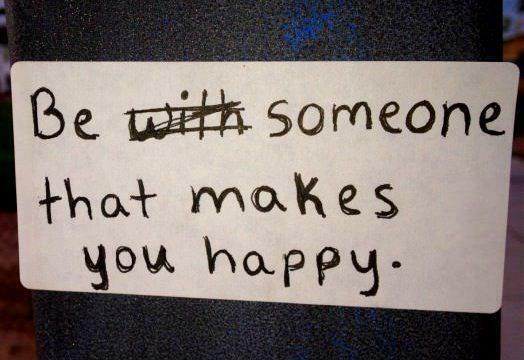 This entry was posted in Emotions and tagged be someone who makes you happy, happiness. Bookmark the permalink.